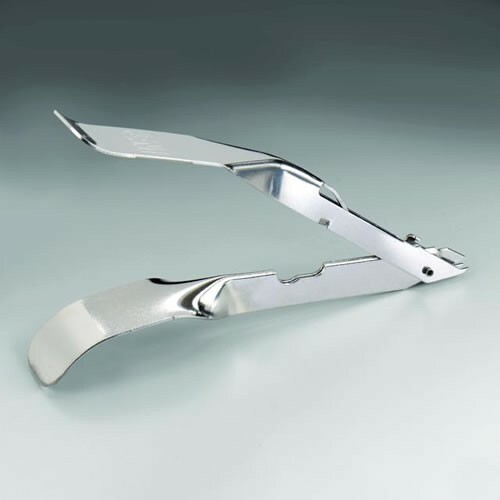 3M Disposable Skin Staple Remover offers two option styles for easy and quick removal of surgical staples. 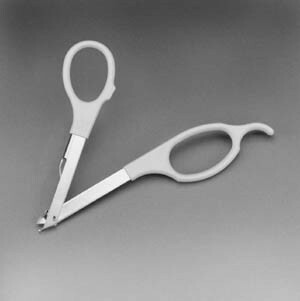 The tweezer or scissor styles both provide a less painful solution for removing staples from the skin. Made for one-time usage, it is made of metal and can be disposed of properly. The fabricated design is made to remove all types of staples; an added bonus is in the material does not include natural rubber latex, for patients with allergies to latex.